The Early Education Center is licensed by the state of Ohio as a private childcare provider for children ages six weeks through preschool. 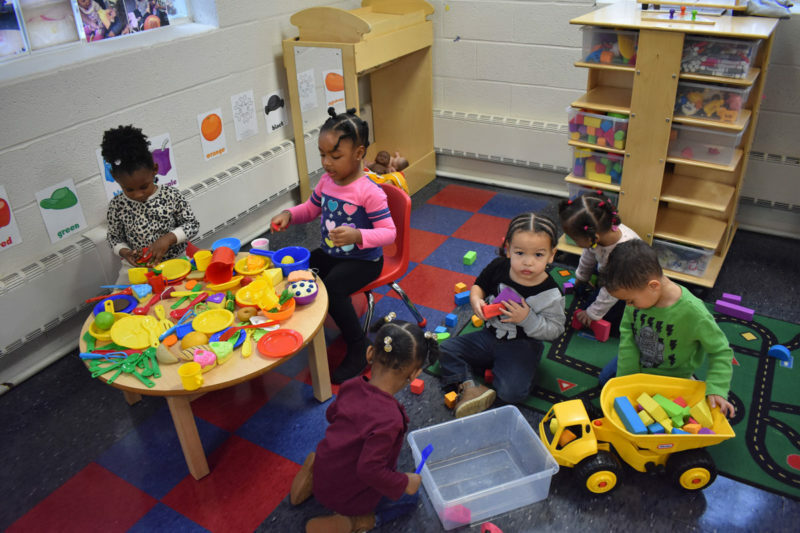 Our Early Childhood program has adopted the Creative Curriculum, which is approved and aligned to Ohio’s Early Learning and Development Standards. The curriculum is designed to provide a full day program with developmentally appropriate activities, learning environment and approaches which meets the individualized needs of children. Our curriculum includes the online assessment program , Teaching Strategies GOLD to assess the developmental and academic progress of our early learners. Early Childhood Standards can be accessed at: http://education.ohio.gov. 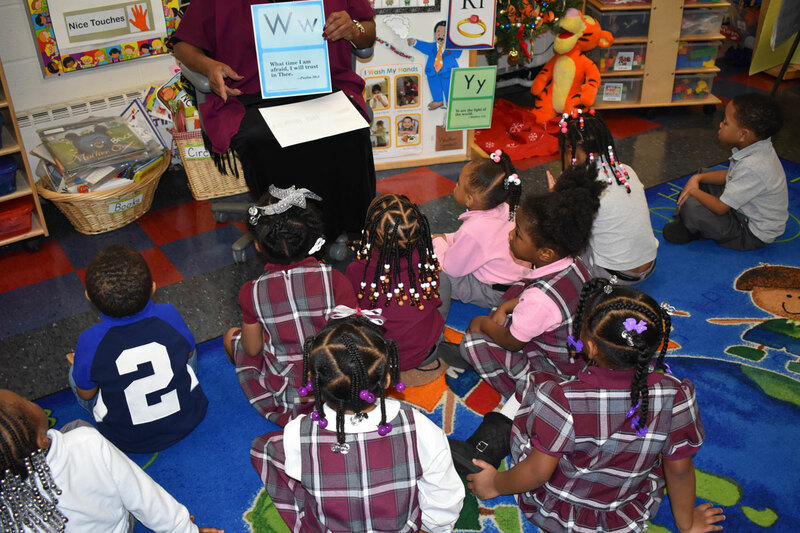 The program also incorporates ABEKA curriculum as part of the spiritual component of daily instruction. Individualized instruction is based on a needs assessment of each child by staff and parents. The implementation of individualized plans is accomplished through attendance, long and short-range plans, small group and individual instruction, parent visits, open house, referrals, follow-up recommendations, and placement by staff and special service personnel (i.e. speech therapist), as needed. We will make all reasonable modifications to our policies and practices to accommodate children with special needs, unless to do so would be a fundamental alteration of our existing program. Each child will be evaluated on an individual basis to determine eligibility.